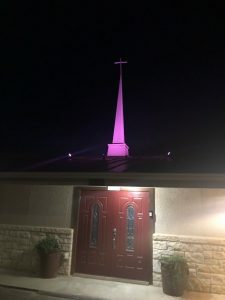 In the name of our Lord and the parishioners of St. Michael & All Angels Anglican Church we welcome you to our website and hope you take some time navigating the pages to learn about us. Our parish is an intimate Anglo-Catholic church, offering a space for those to whom the Anglican Way is appealing as a worship experience. We believe that the hearing of Holy Scripture, singing of great songs of the Church, Evangelical and timely preaching along with beautiful liturgy combine to glorify God. 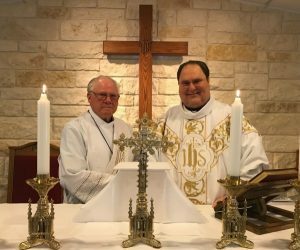 In such a setting, it is our hope that our parishioners and visitors not only deepen their relationship with our Lord, but find a place and time to be renewed in the spirit and find peace. 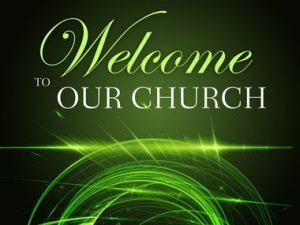 We invite you and your family to visit us and let us surround you with the love of Christ. It would be an honor to worship with you! We are a very hospitable community of believers.